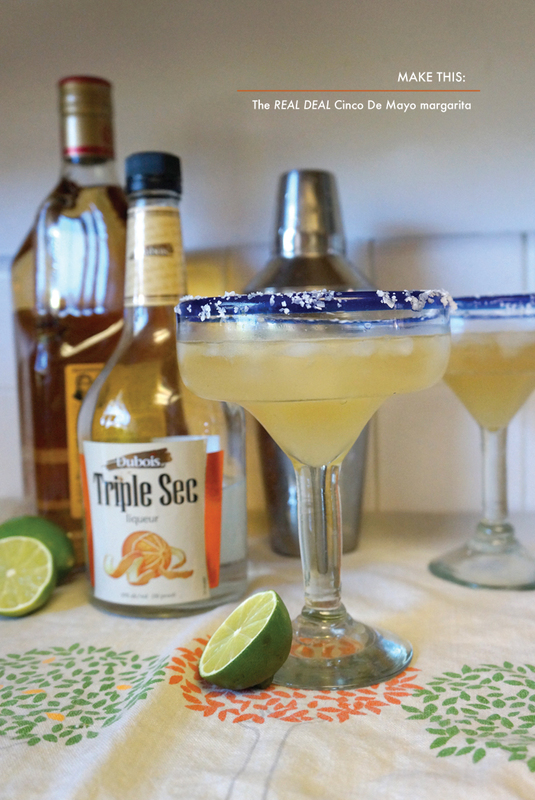 The Real Deal Cinco De Mayo Margarita! 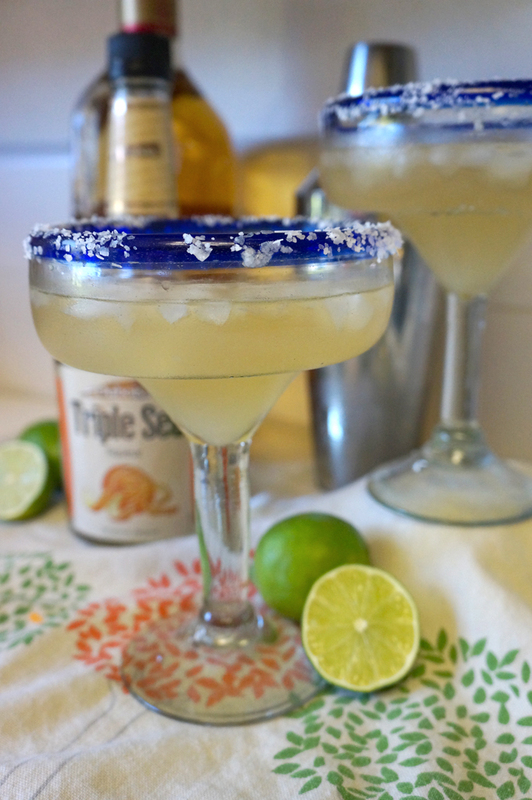 We named this margarita The Real Deal because it’s just that! Every Cinco de Drinko party (see what we did there?) needs a killer margarita and this one is positively a good choice. 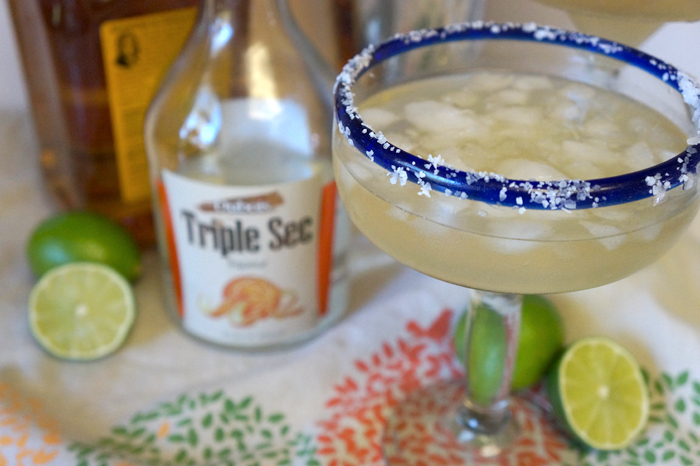 Seriously, this margarita is not for the lightweight and it will get the party started (haha)! In a cocktail shaker combine the tequila, triple sec and lime juice and shake for 45 seconds. Rim a margarita glass with salt. Add crushed ice cubes. 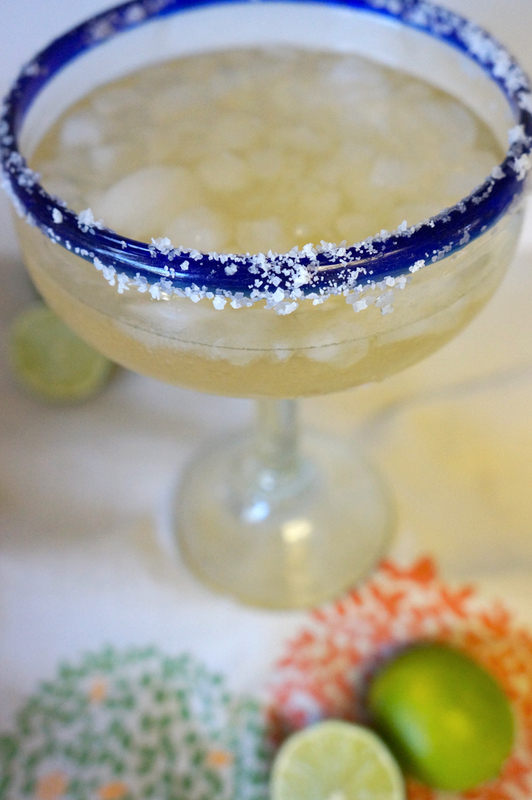 Pour margarita mixture over ice and enjoy! *remember to drink responsibly and always have a designated driver! We are, The White Dahlia, a full service florist and online boutique. We specialize in candles, gifts and beautiful home decor items. We love all styles from modern to rustic with a strong love for eclectic vibes.